Do you know the body cooling properties of palm fruit? Summer season makes you exhausted as you lose body fluids through excessive sweating. It is therefore very necessary to take care of your body from dehydration during summer season. Having fruits and fruit juices are highly beneficial during summer. Cucumber, buttermilk, watermelon, and tender coconut milk are certain magic foods that can chill you body. I can say that the best fruit that can cool you body is palm fruit. When your children play in the scorching sun and come back with exhaustion, you can give a glass full of palm fruit juice. It would cool their body and refresh them. Palm fruit is a wonderful way to beat summer heat. It is a seasonal fruit that give numerous health benefits. It is very tasty also. It is as tender as tender coconut. Taste is similar to the taste of tender coconut. It has a tender transparent white flesh. Cut open the shell of palm coconut and take the fleshy part out. The flesh would be white and soft. It is widely used in South India. South Indians, typically people from Tamil Nadu and Andhra Pradesh fight summer with fruits and other food items that would chill the body to balance the extreme heat. Summer is long and extreme in South Indian states like Tamil Nadu and Andhra Pradesh. It is moist and soft, and is fleshy. Even though palm tree grows in dry areas with little or not water content, it would be amazing to note that palm fruit is watery and cool. Palm tree is very tall with dry leaves and wood. It is however marvelous to find that the fleshy, watery, soft flesh grows inside the dry kernel. Because of the water content it can cool your body. It has more body cooling properties than tender coconut flesh. It is tasty and cool that we like to have it in summer. It can quench thirst effectively with its body cooling properties. It can be eaten plain. Cut it into pieces and eat. You will immediately feel a soothing effect on your body. You can also make desserts with it. Cut it into small pieces and put in cool milk or yoghurt. It would make delicious dessert. It can also be eaten with vegetables. Make a salad mixing cucumber, tomato, palm fruit and lemon juice. You can also add curd to it. You can add this to vegetables and make salad. This juicy flesh with soothing properties has several health benefits. This soft juicy flesh is a great source of potassium. It is also very fibrous. 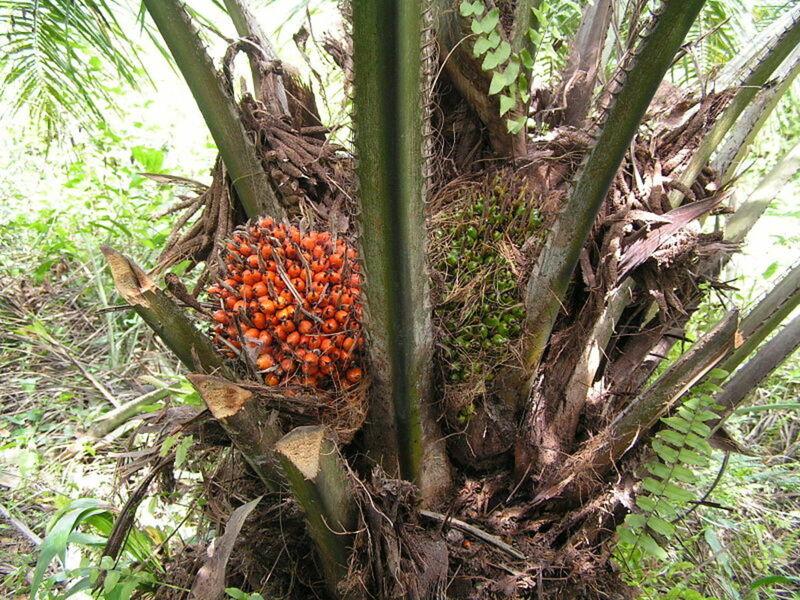 Having the juice of this palm flesh further helps retain electrolyte balance. Yet another benefit is that it is fat free and of low sodium content. 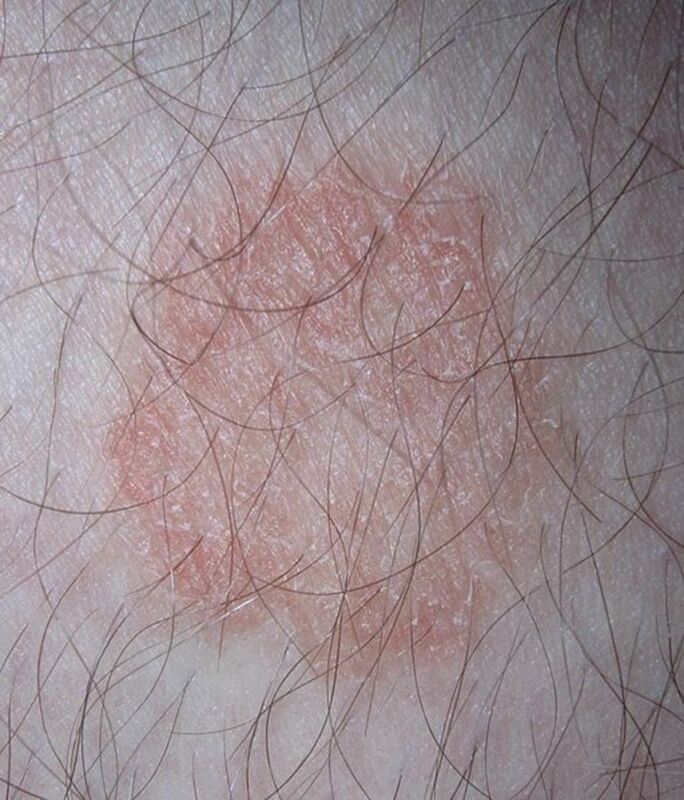 Heat boils and rashes can be treated with this magic palm flesh. Simply rub it on the rash. The rash would get cured. It is highly effective for children. 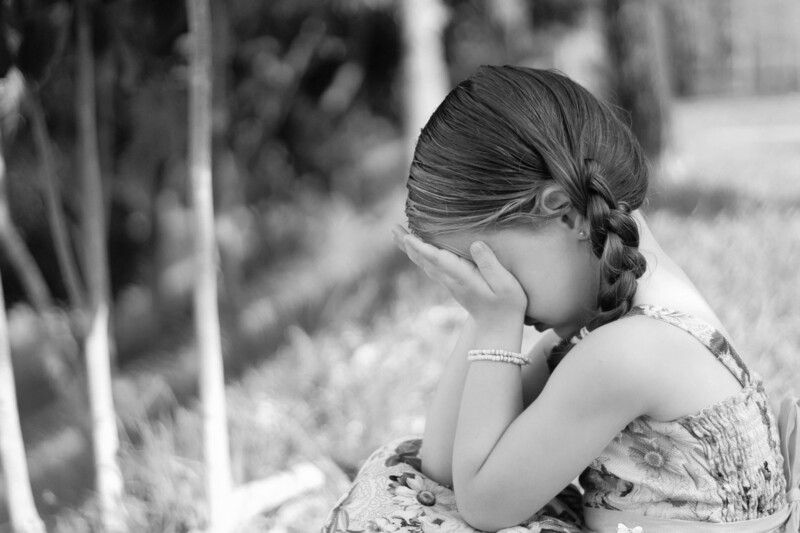 Children get heat rash pimples easily. Rub this fleshy wet fruit on their whole body before taking bath. Using it for 4-7 days would make the rash disappear. Have palm flesh daily during summer. It does not have any side effects. It is also free from pollution or other infection. It is a safe and healthy alternative to juices and other artificial drinks. Children as well as adults can have this great natural food. It can be preserved in refrigerator for almost 2 weeks. Coconut Oil use and benefits! 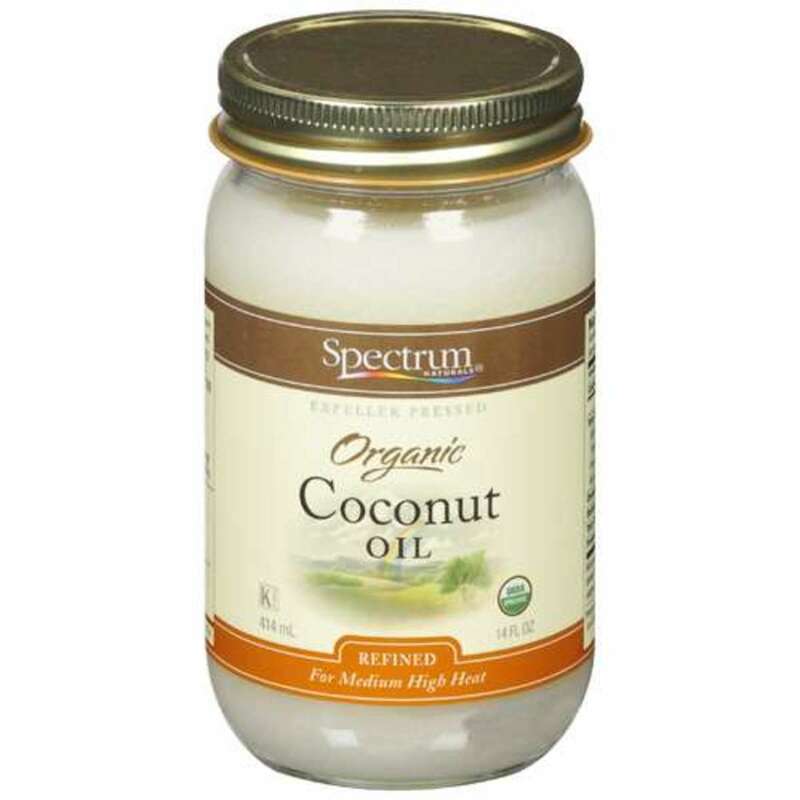 Get amazing before and after healthy glowing skin using coconut oil! Wasn't familiar with this fruit. Very interesting. Sounds wonderful; I wish I could find it here! Popular summer fruit of India and in most of the tropical countries. The jelly like pulp inside is really a coolant in summers. Rated as interesting. 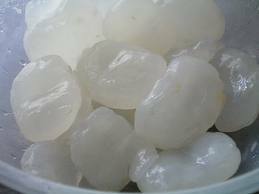 thanks greatstuff for your comments..Buah Kabung is palm fruit only..
From the photo,it looks similar to what we call 'Buah Kabung' which we normally use in drinks and desserts. Have not tried them on salad but I think it will be quite tasty esp. on fruit salad. Interesting write up. Voted interesting, useful and Shared. I have never heard of palm fruit before. They do not have these types of palm trees where I live. Hopefully I will travel to India one day so I can try palm fruit, as it sounds delicious.